disney world. . Wallpaper and background images in the Walt Disney World club tagged: photo disney world mjfan4life007. 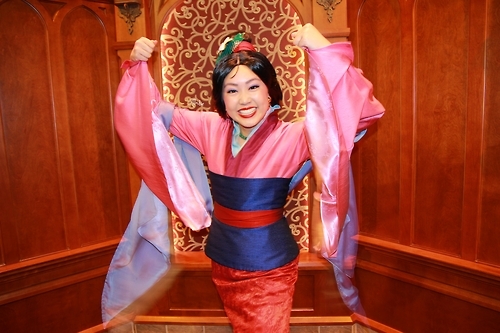 This Walt Disney World photo might contain kimono, tabard, dashiki, and daishiki.